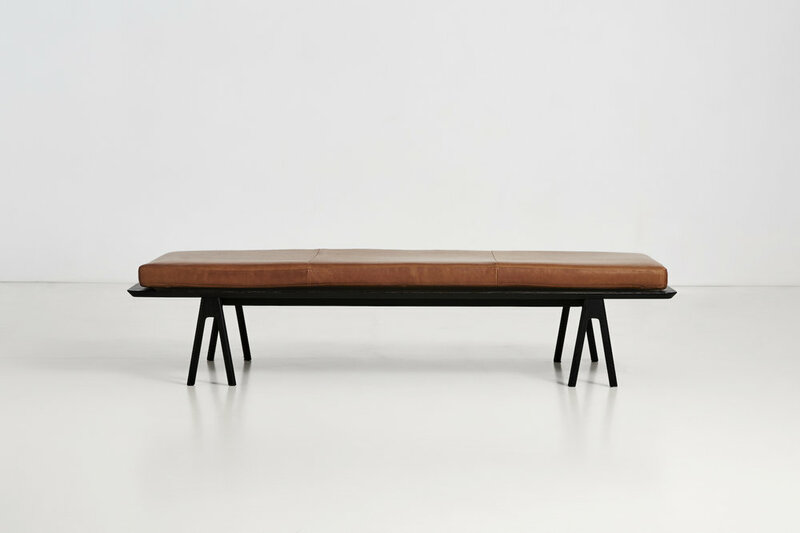 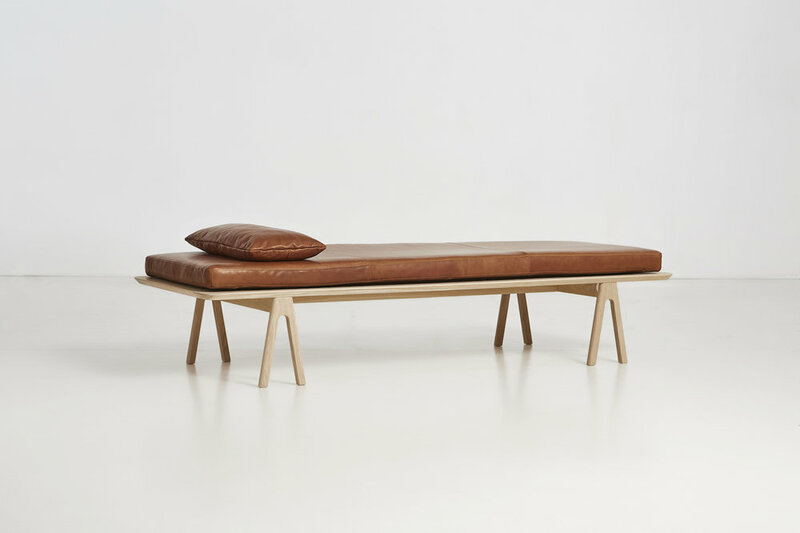 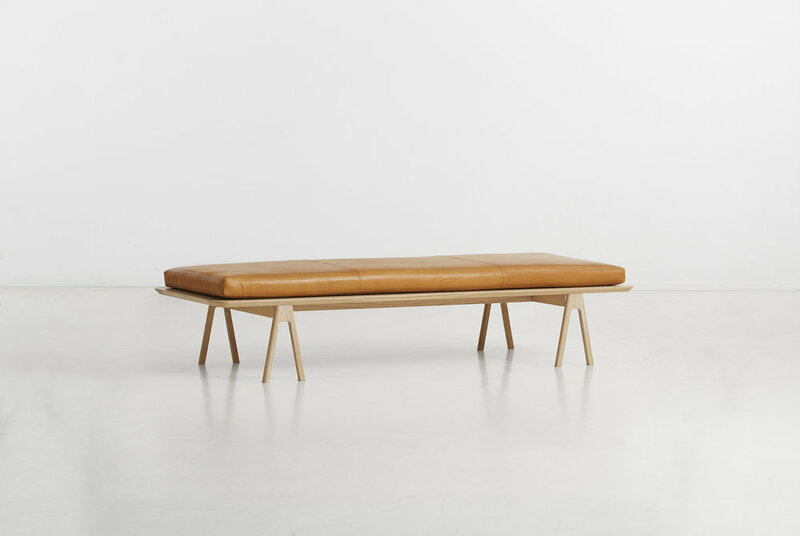 Toronto-based design studio MSDS Studio have designed and developed the Level Daybed. 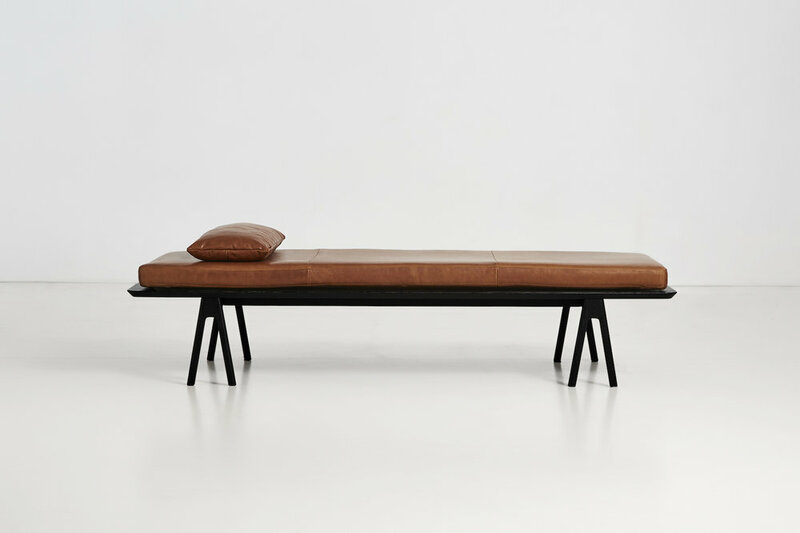 The minimalist daybed was designed to elevate the importance of the sawhorse, a shape that provides sturdiness and security. 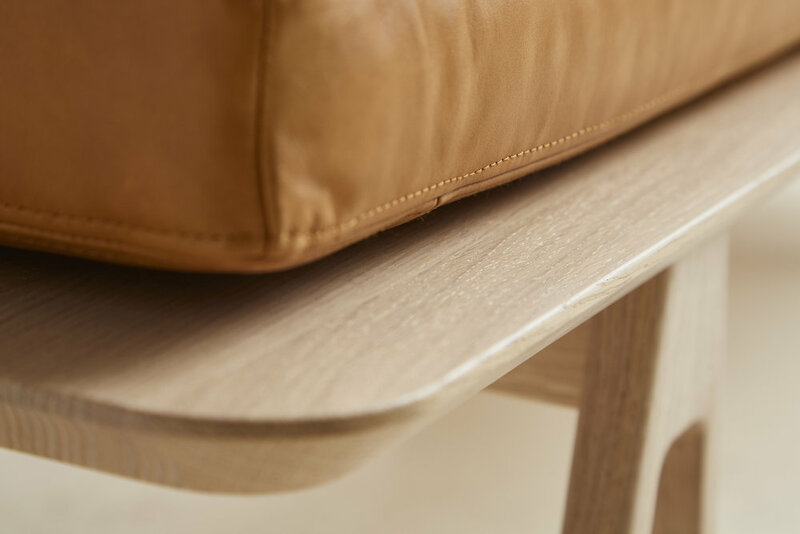 Over the years, the sawhorse has become a dependable piece of equipment in many designer’s workshop which is why the guys at MSDS Studio decided to incorporate this shape and form into their piece. 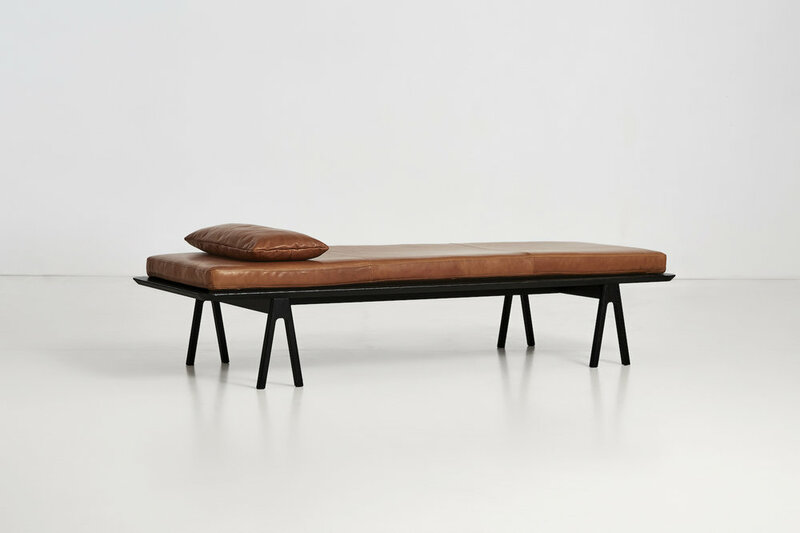 Taking a pair of sawhorses and laying a sheet of wood across the two creates the form that is the foundation of the Level Daybed. 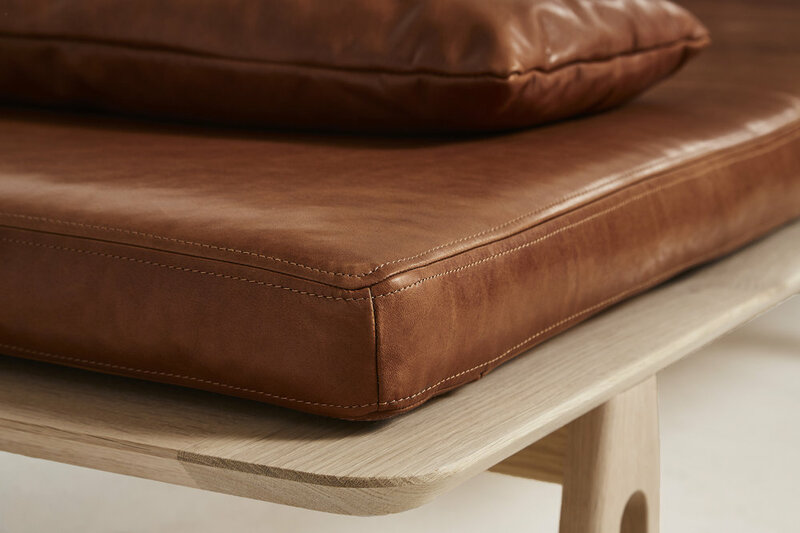 Adding the supple leather mattress for added comfort the daybed takes shape. 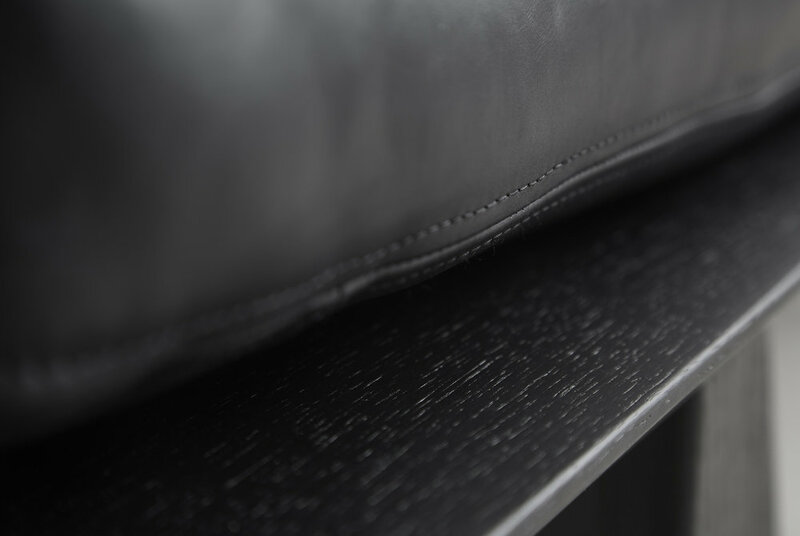 The name was taken from the symmetry between what most sought after in the workshop and what we look for domestically.